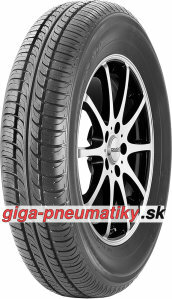 giga-pneumatiky.sk is your UK specialist for vintage tyres. If you are an avid collector of classic, vintage or veteran cars, you will certainly appreciate our selection. If your old tyres are simply not standing the test of time, you can order white wall tyres or some of the other classic wheels that we stock. While ww tyres are no longer in use for modern cars, these white tyres are all the rage with collectors.